Lend your eyes a dramatic look by getting this set of two eyelashes tailored to provide for a genuine appeal. 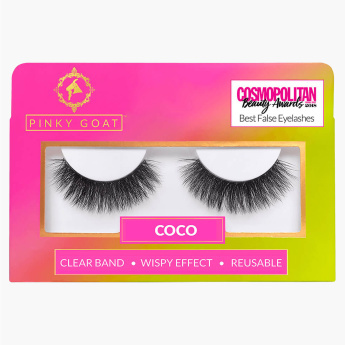 Being reusable, these pair of two eyelashes ensure longevity. 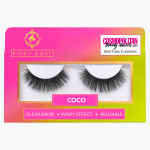 It lets you create a striking impression each time you put on these lashes.